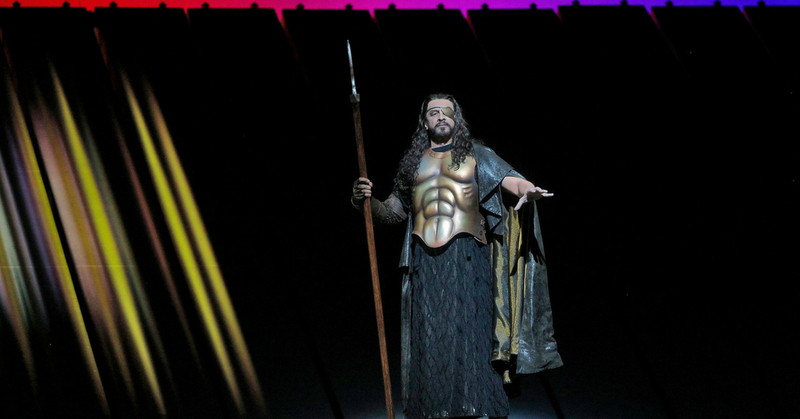 Die Walküre is the second of the four operas that comprise Wagner’s Ring cycle, a story of monsters, gods, and humans on a superhuman scale. 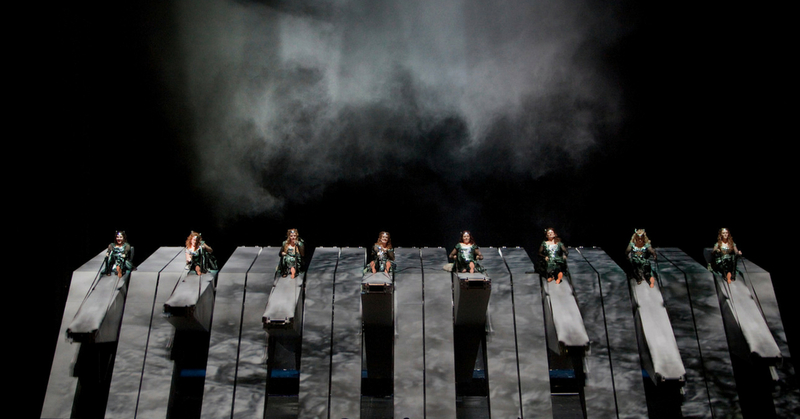 Featuring some of the most glorious music ever written, including, the Ride of the Valkyries this is a must see! 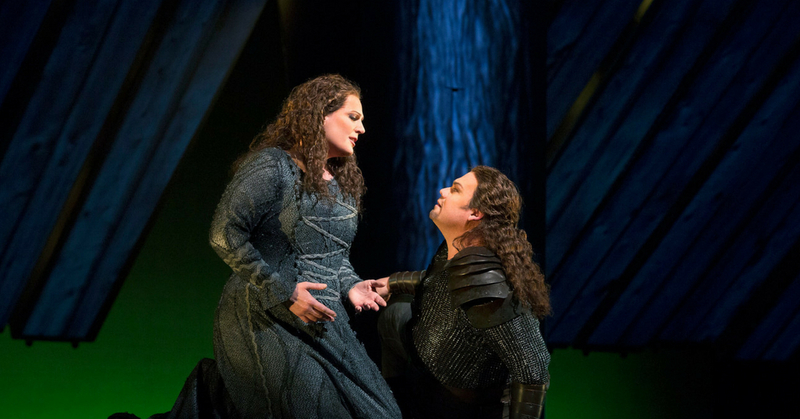 When twins Siegmund and Sieglinde find each other at last, Siegmund promises to release Sieglinde from her forced marriage by killing her husband, Hunding. 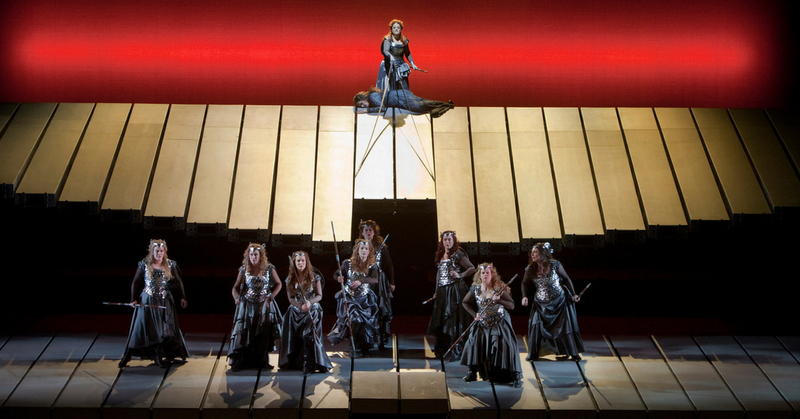 The God, Wotan instructs Valkyrie warrior Brünnhilde to defend Hunding. 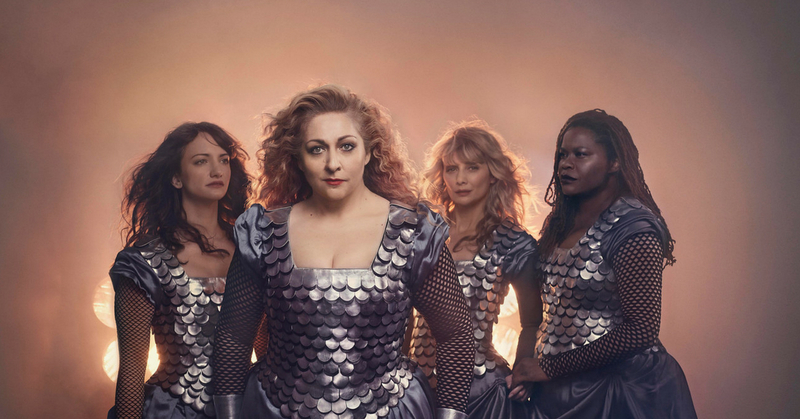 But, moved by the twins’ mutual devotion, Brünnhilde refuses to obey, forging an alliance with Sieglinde that has far-reaching consequences for them both. 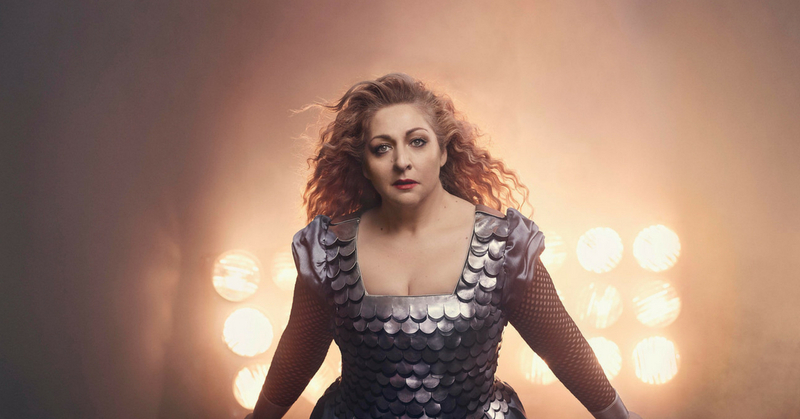 Captured live on stage in New York and screened at Riverside, soprano Christine Goerke sings Brünnhilde, tenor Stuart Skelton and soprano Eva-Maria Westbroek are the love-struck twins, and Ring cycle veteran Philippe Jordan conducts. 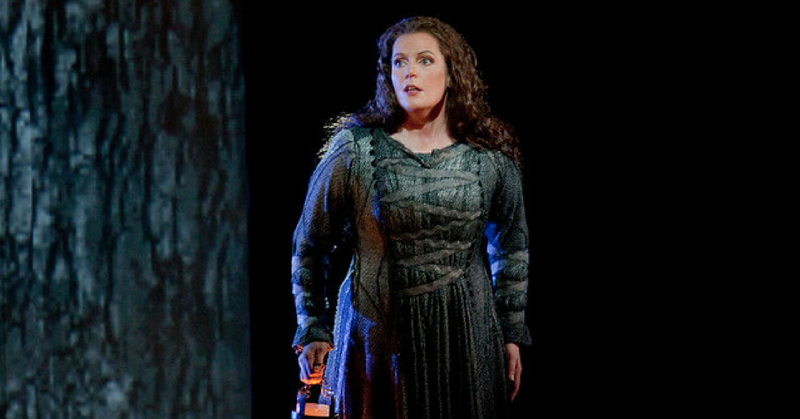 Buy a pack of Met Opera films and save! 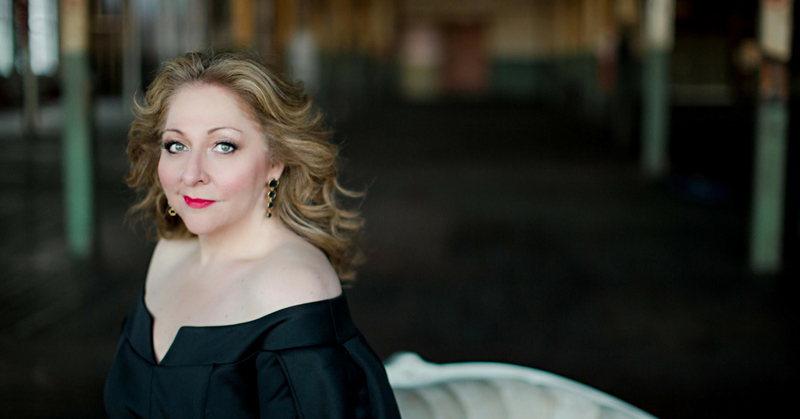 Like and share the Facebook event to stay up to date and plan your Met Opera program with your friends. Book a pack and save! Speculative fiction authors Claire G. Coleman, Neal Shusterman and Lili Wilkinson join SWF Youth Curator Rameen Hayat to talk about writing dystopias when real environmental catastrophe looms. Back by popular demand, following the huge success of their 2017 debut Australian tour and direct from London, Puttin’ On the Ritz is returning to Australia at Riverside Theatres for one night only!